You will certainly feel helpless if you find that the images or the codes that you have developed or designed after much care and thought are being featured in some websites that do not even care a straw to give you credit for that. Disappoint is sure to surge if you are in the website design field but there is no point in bowing down to this ongoing process; you should at least try to prevent your design or coding from getting stolen by unscrupulous people blatantly. Here in this article, we are going to feature some common tips that you can employ to put a stop on this ongoing process. Encrypting or Encoding: If you are into coding, you need to be a little concerned about getting your codes used by some other persons without giving you the royalty for it. But thanks to PHP code encryption systems, now you make the task of stealing codes somewhat difficult for them. To make this happen, you need to install external libraries on your server. It will convert the code into a string of random characters that are almost impossible to understand. As you have placed decrypter or encrypter in the external libraries already, there will be less concern over the issue of security. However, you need to install the encoder or encrypter library on each server, which is a bit problematic. Use Different Patterns and Gradients: – Since it is easy to copy and paste simple gradients, you need to try your level best to make it as complex as possible. However, you need to make sure that the patterns or the gradients do not look overtly complex because it can scare your visitors away. By using different and complex patterns, you will be able to put a cap on this issue. Use Trademarks Or Legal Notice: – If you are finding it overwhelmingly difficult to deal with this annoying issue, you can leave a legal notice on your website that can deter some from blatantly copying your design or code. 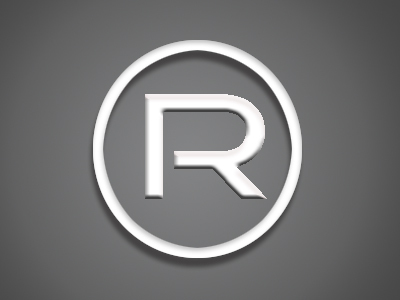 You can take resource to trademark since it will give you legal right over your creation. People will definitely think twice before copying your design since they are trademark items. Use Watermark: – Images can be stolen easily by taking screen shots. Now the only way you can save your images from being copied and featured in any other websites is by applying watermarks on them. 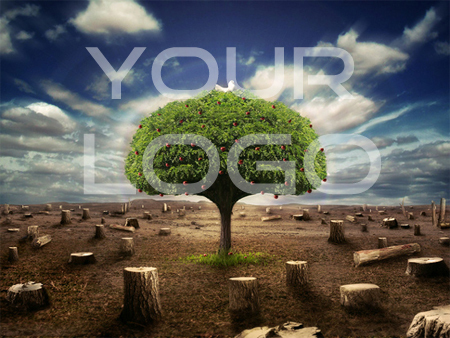 Since watermark is quite difficult to erase, people will be less prone to use your images on their websites. You can use simple logo or try some simple text for that purpose. Obfuscation: – By obscuring your codes, you make it really difficult to read. It is all about transferring codes from one user to another over a network that makes it difficult to read. But this is not a permanent solution. I am a bit skeptical about keeping these people at bay by using your tips because I believe these people are pretty smart and therefore, they can outsmart us easily. But thanks for the information. I will definitely try them and lets hope for the best.